When it comes to everyday drinking, there's nothing better than the stemless O glasses from Riedel, designed to maximise the taste and experience of many different kinds of beverages. Accessible, beautiful, and even dishwasher safe, the O range will complement any home, and make those dinner parties just that much more chic. 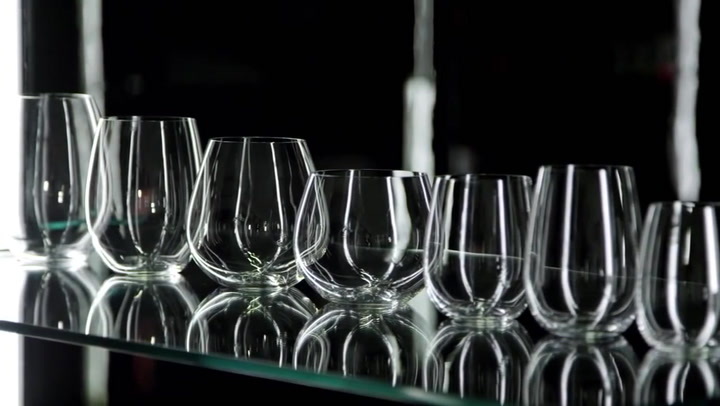 View more from Highball Glasses, Riedel O. We as a family, love Riedel stemware and when we saw these, decided to give them a try. They are a lovely size - and have the expected lightness and delicacy one expects from Riedel. They are great for long drinks - and despite their delicate appearance, are great for everyday use.